Persons with foreign nationality can buy any kind of property (house, business place, land, and field) within the legal restrictions. Persons with foreign nationality who buy property without construction (land, field) have to submit the project which they will construct on the property to the relevant Ministry within 2 years. c) “Property Value Statement Document”to be provided from the relevant municipality. 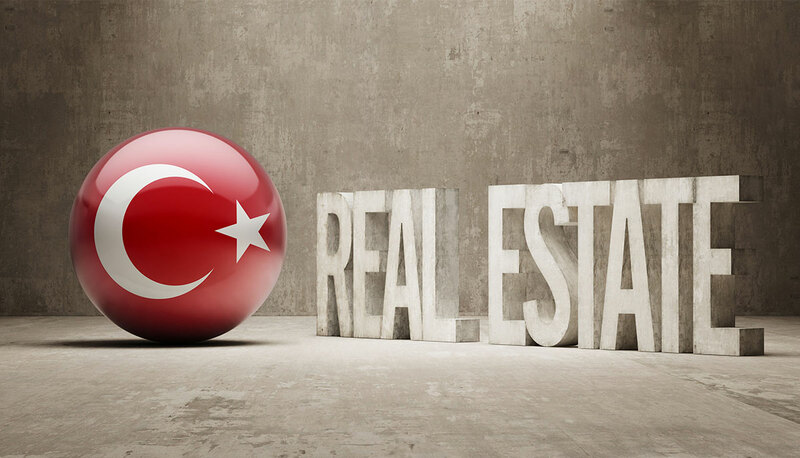 – If the foreign investors do not hold any share of the said company, but have a right to assign or remove the managers of the said companies on the condition that the said company has a legal personality in Turkey,could buy property in Turkey in accordance with Article 36 of Land Registry Law No. 2644 and the “Decree on Acquisition of Property and Limited in Rem Rights by Companies and Corporations within the Context of Article 36 of Land Registry Law No. 2644”, dated 16.08.2012.